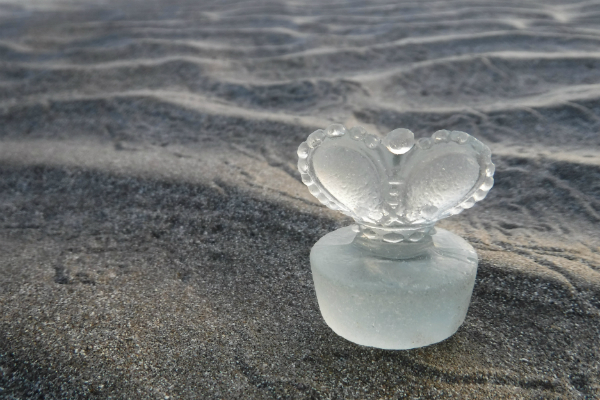 I have been holding this winner piece of the beach glass contest and thinking about the best way to photograph it, and all of a sudden I came up with an idea. 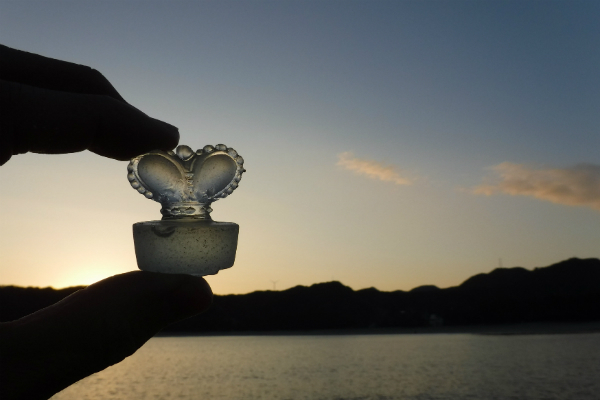 Photos were taken on the Yumigahama beach at sunset. I hope everyone can feel both martial and feminine atmosphere from these photos. 8th Beach Glass contest result! 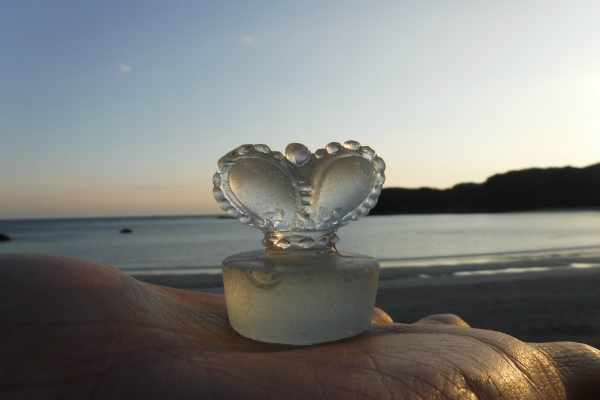 Prize for the Beach Glass contest in Yoron Island!